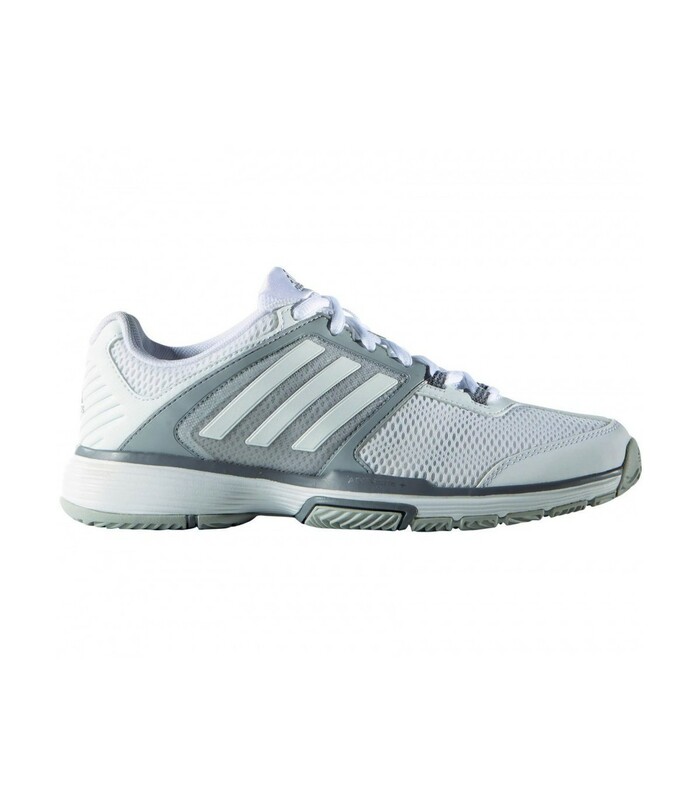 The Adidas Barricade Club white and silver squash shoes provide you a good flexibility while providing a good cushioning and a nice stability. 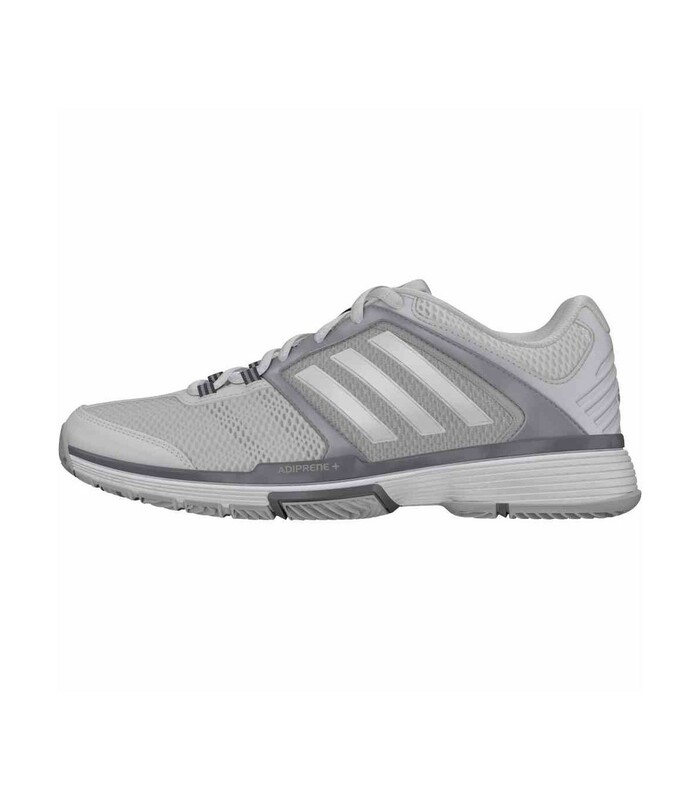 The Adidas Barricade Club squash shoes are very comfortable and highly appreciated for their breathability. 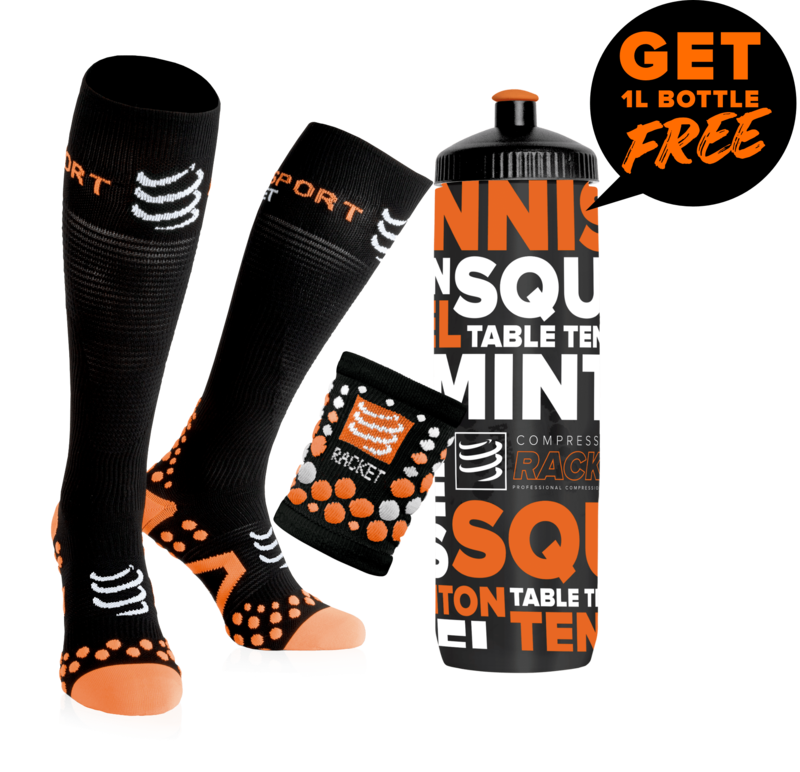 They also offer to players a very good cushioning, and a certain flexibility to move quickly especially during lateral movements. 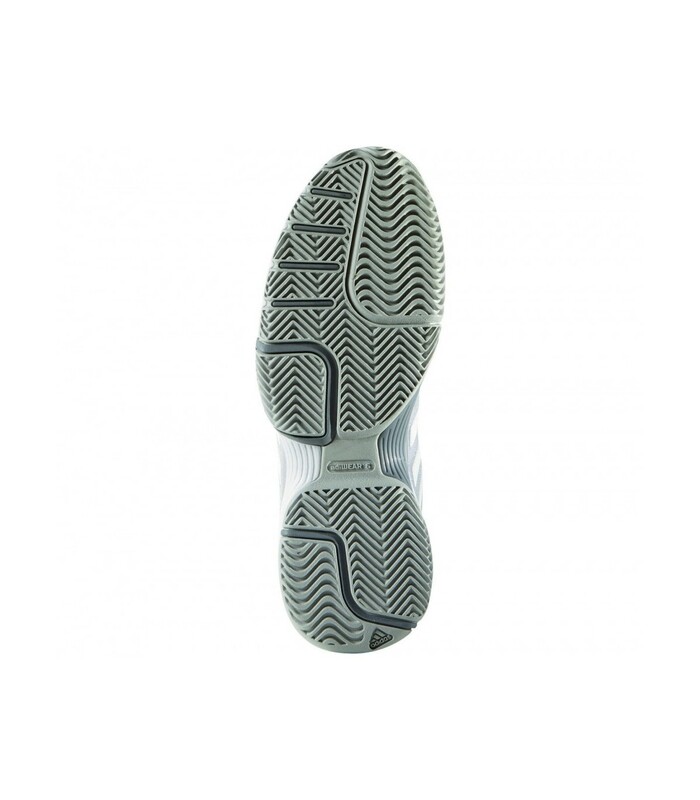 The Adidas Barricade Club squash shoes feature the Adiwear 6 technology which allows you a very long durability. These squash shoes for women are very nice to wear. They offer you a good stability and protect your joints from possible injuries thanks to their Adiwear 6 technology. In addition to the comfort, cushioning, stability and flexibility offered by the Adidas Barricade Club squash shoes, they’re also aesthetic. With these squash shoes, that are sober and elegant with their white and silver color, you play with style on the squash court. The Adidas Barricade Club squash shoes are a good compromise between premium squash shoes, and an affordable price. The choice of squash shoes is very important to protect your body and especially your joints, and the Adidas Barricade Club squash shoes is a very good choice for squash players looking for comfortable, breathable and technical shoes at an affordable price.